The rupee recovered from an all-time low of 69.91 and strengthened by 23 paise to 69.68 against the US dollar in opening trade at the interbank foreign exchange market today on some macroeconomic boost. Yesterday, the rupee had plunged by Rs 1.08, or 1.57 per cent, to a record low of 69.91 against the US currency amid fears that Turkish currency turmoil could turn out into global financial crisis. In a ray of hope for the domestic economy, latest data showed that retail inflation fell to a 9-month low of 4.17 per cent in July on declining vegetable prices which may prompt the Reserve Bank to pause interest rate hike in its next monetary policy review. 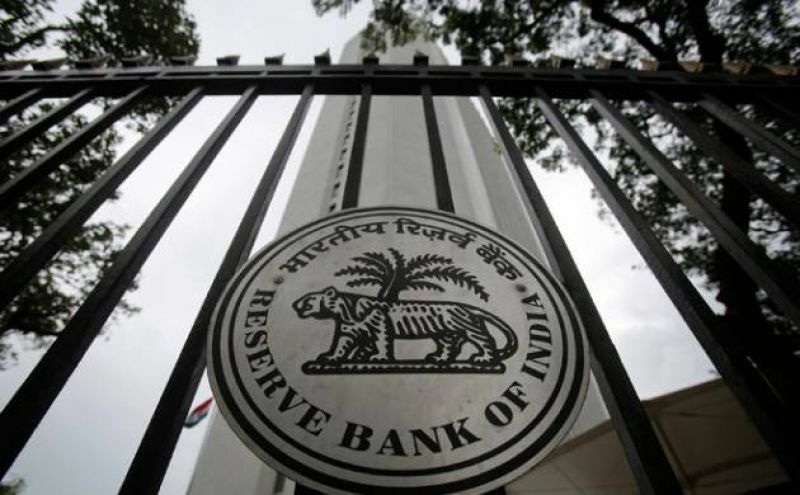 In the last two reviews, the RBI had raised the key repo rate by 0.25 per cent each on inflationary concerns. The next bi-monthly policy is to be unveiled on October 5. Stock markets opened with gains also boosted the domestic currency, dealers said. However, the dollar's strength against some currencies overseas capped the gains of the domestic unit. Meanwhile, the benchmark BSE Sensex recovered 184.93 points, or 0.49 per cent, to 37,829.83 points in early trade today.